Called Interrupted Childhoods: Over-representation of Indigenous and black children in Ontario child welfare, the report calls on child welfare authorities to examine whether they are engaging in practices that might violate human rights rules.The Ontario Association of Children's Aid Societies said it was undertaking initiatives to address the issues. "Historical and current child welfare practices have resulted in over-representation of Indigenous children in child welfare," Mary Ballantyne, the association's CEO, said in a release. "Those practices have also led to cultural genocide for the Indigenous people of Ontario. 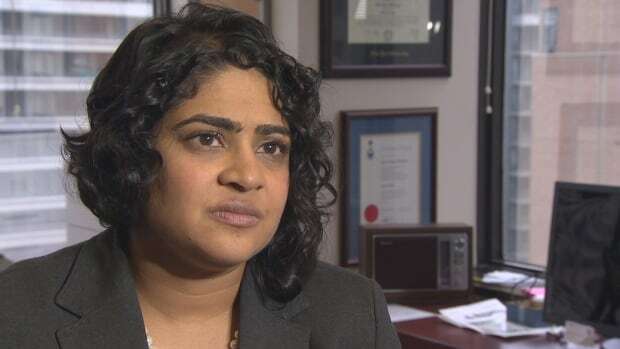 "Ballantyne also said the over-representation of African-Canadian children was unacceptable.